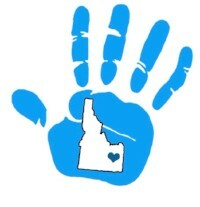 Live too far from Eastern Idaho to participate in our race, but want to show your support for your favorite team? 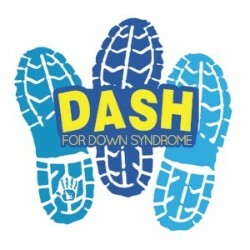 We are excited to offer the option of a Virtual Teammate for this year’s Dash for Down Syndrome! To become a Virtual Teammate, please fill out the form below. Make sure to pick the name of the team you are joining. The team with the largest number of racers and virtual teammates will get a special prize at the race! Please remember that your Virtual Teammate registration will count as a tax deductible donation and you will be emailed a receipt upon completion of the form and payment is accepted. Thank you for your support! Each teammate is $10.00. Please only choose the number of teammates you listed above. If you would like to give an additional donation please do so here.